Based out of Lake Quivira, Kansas, Brent Chapman has fished at the highest levels of tournament fishing competing in the BASS elite series, the MLF, and FLW tournaments. 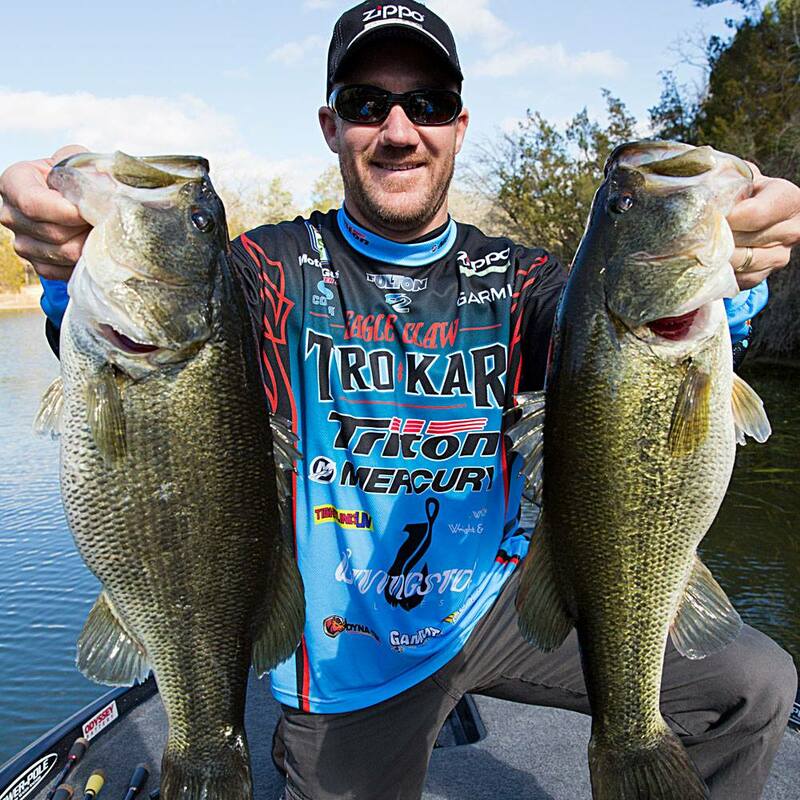 He’s a perennial competitor as evidenced by his 2012 BASS Angler of the Year title and more recently his slew of top ten finishes placing him in contention for the same honor in 2018. Chapman is supported by the “Chapman Fishing Team” which is made up of his wife and two children. Together they travel the country in search of big bass and fishing titles. Learn more about Chapman on his website.